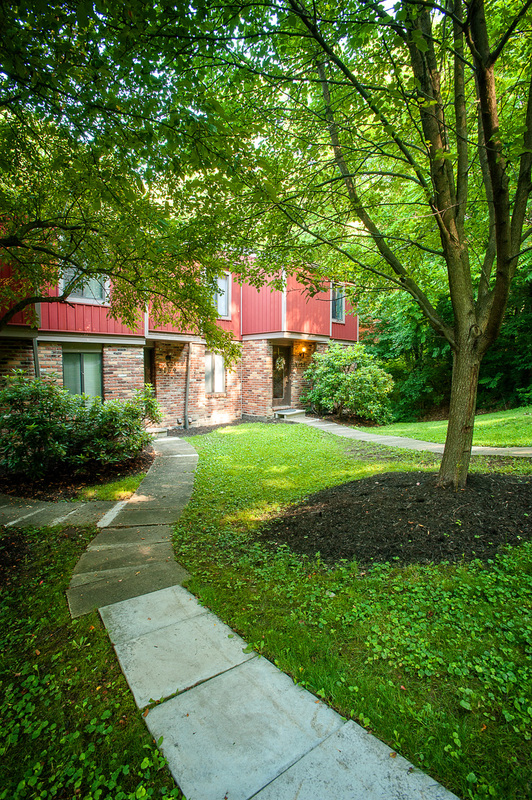 The Poets Corner development in the South Park suburb of Pittsburgh features spacious apartments and townhomes for rent. Poets Corner is nestled in the woods of South Park and provides homestlye living in a peaceful setting. 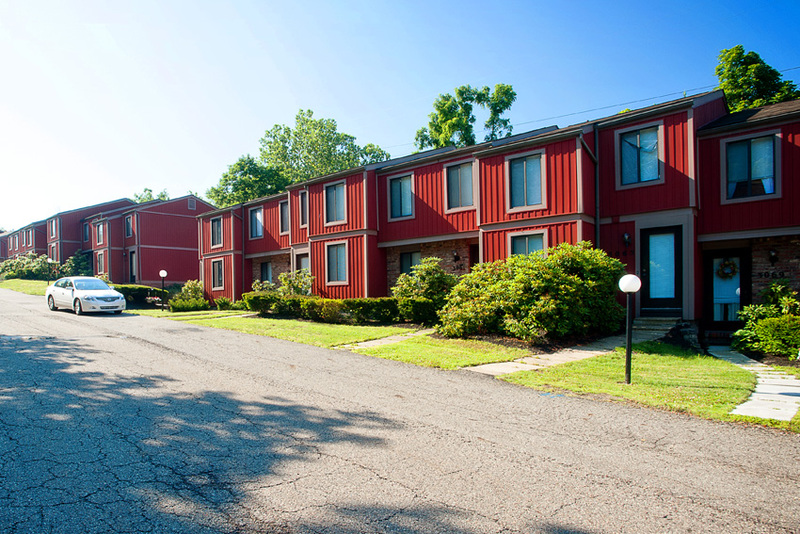 This excellent location borders a park and is a short drive to a trolley station with service to downtown Pittsburgh.